The petition to bring back the old Snapchat is inching toward 1,000,000 signatures! 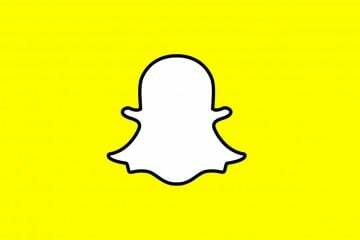 Snapchat’s new redesign marks the app’s most significant change since it launched in 2011. 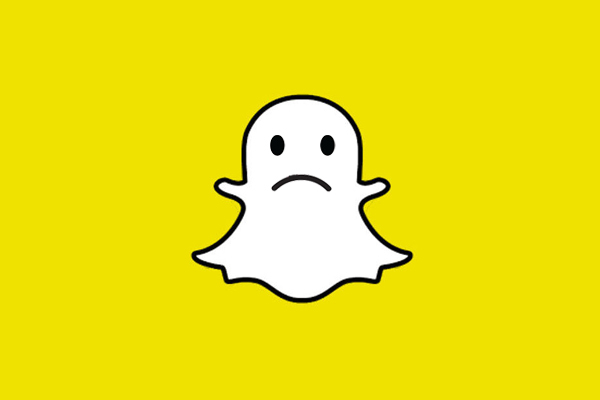 The change.org petition speaks on behalf of over 840,000 users (and counting), as they beg Snap Inc. to go back to the basics — before the 2018 update. 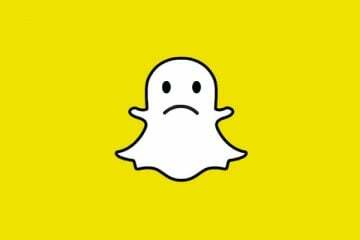 “Many ‘new features’ are useless or defeats the original purposes Snapchat has had for the past years,” the petition reads. 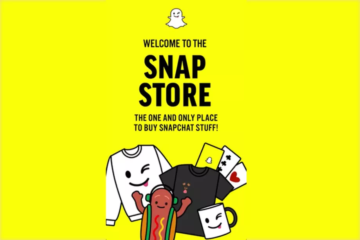 The new layout is described as “all over the place” and “annoying” by Snapchat’s once loyal users. Some users have found workarounds to restore Snapchat back to an older version of the app… but according to an official statement from the company, such shortcuts can get users locked out of their own accounts. Even worse, it’s possible for Memories to be lost in the process. 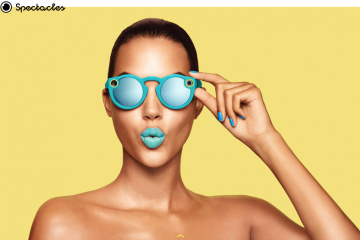 From the sounds of it, Snapchat has no intent to go back to its old ways. 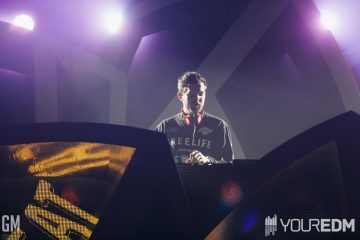 Previous ArticleLMBO Unveil Their Debut Single "Fake It"